Kingdom Hearts HD 1.5/2.5 Remix also debuts for PS4. 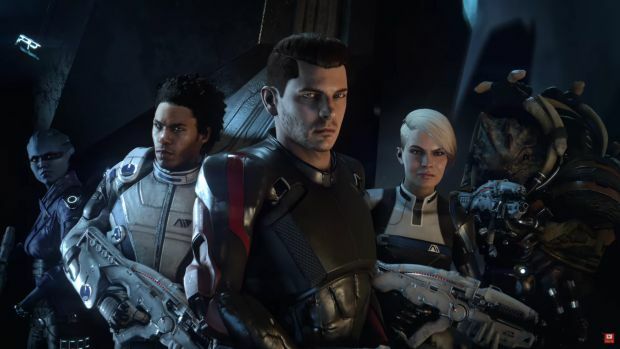 Bioware’s Mass Effect: Andromeda is still on top for physical game sales in the UK. This is the game’s second week on top according to Gfk Chart-Track. Ghost Recon: Wildlands and Lego Worlds are still in second and third respectively. The other big game releasing in the past week is Kingdom Hearts HD 1.5 & 2.5 Remix for the PS4 in fourth place. Grand Theft Auto 5 is still in the top ten at fifth place. Horizon: Zero Dawn is in sixth place followed by FIFA 17 at seventh place, The Legend of Zelda: Breath of the Wild in eighth, Rocket League in ninth and Call of Duty: Infinite Warfare in tenth place. Pretty much the usual suspects at this point, especially when it comes to games that have been out for more than a year now. 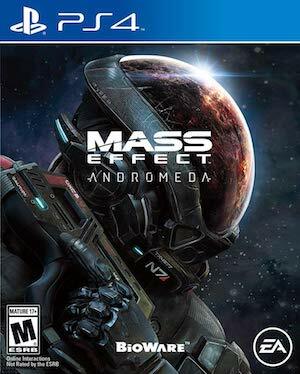 What are your thoughts on Andromeda’s performance? Let us know in the comments and stay tuned tomorrow for an update from Bioware on future updates.